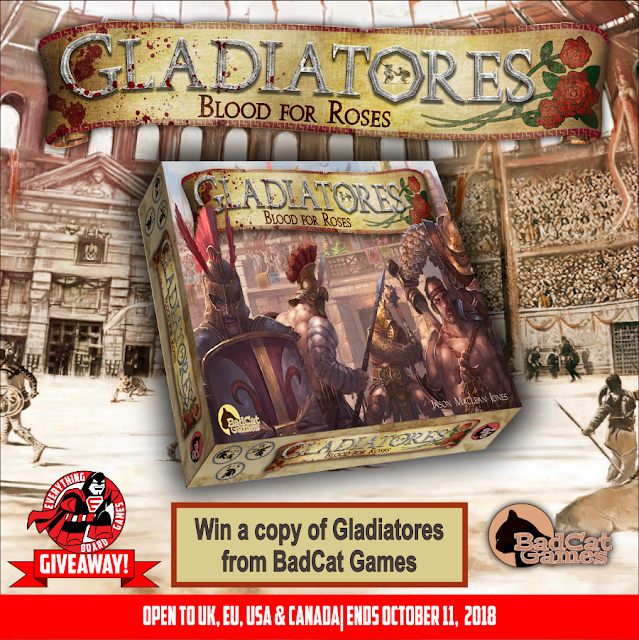 We are excited to be teaming up with BadCat Games to bring you the Gladiatores Giveaway! One lucky winner will receive a DELUXE Kickstarter edition of Gladiatores. 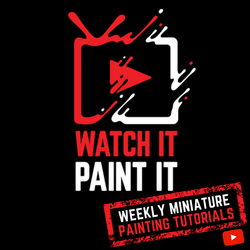 This contest ends October 11, 2018 and is open to UK, EU, USA & CANADA, except where prohibited by law. 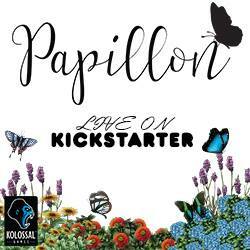 Enter by clicking the Gleam button below and good luck!